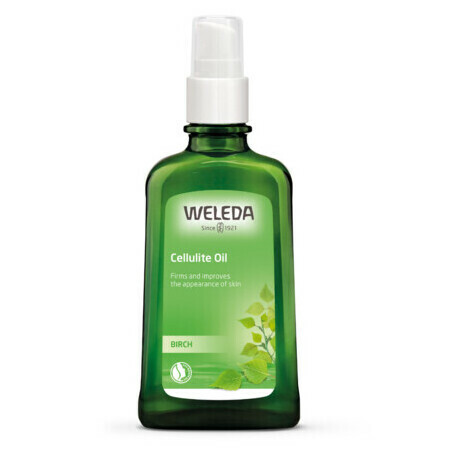 The Weleda Birch Cellulite Oil uses a unique combination of natural plant oils and plant extracts include Birch to help reduce the appearance of cellulite. 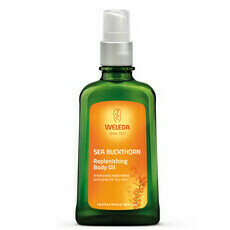 Young organic Birch leaf extracts, organic Ruskus and Rosemary support the body's own regulating and regenerating processes and promote healthy, radiant looking skin while revitalising Apricot Kernel Oil, Jojoba oil and vitamin-rich Wheatgerm oil work to improve skin tone appearance**. An independent trial conducted by a team of dermatologists using volunteers showed that this oil effectively improves the skin's texture by 20%, elasticity by 20%, smoothness by 21%, and firmness by 35% after just 28 days of regular use*. 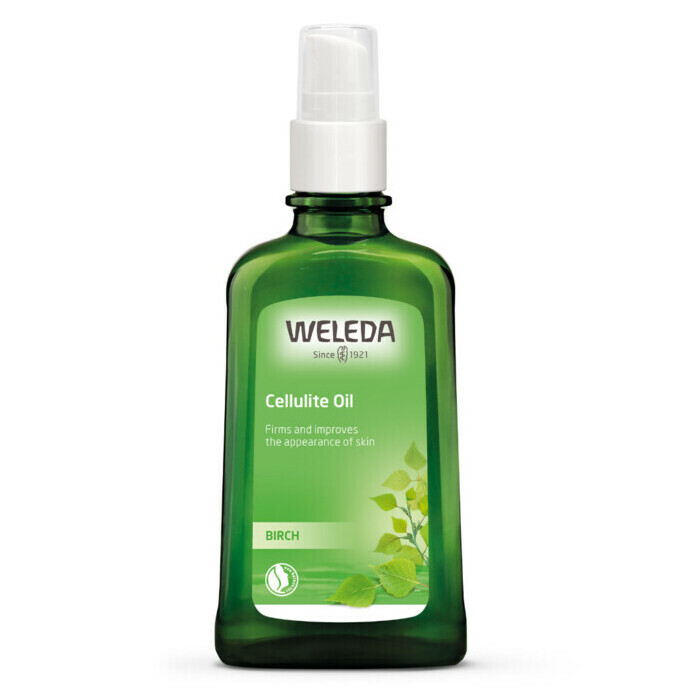 Step 2: Apply Birch Cellulite Oil onto damp skin and massage in a circular motion. Made in Germany, NATRUE Certified Natural, GMO & Cruelty Free, Vegan, Certified Biodynamic & Fair Trade. 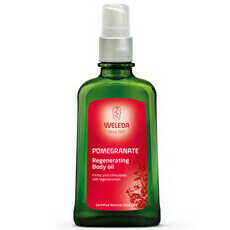 *Weleda published claims. **As published on the bottle. Apricot Kernel Oil, Jojoba Oil, Rosemary. I love the smell and feel of this oil. After using it consistently for about a month along with the Birch scrub, I noticed that my skin felt firmer and had a more even tone. Lovely oil. Skin feels and looks great. Haven't used long enough for shift in cellulite.